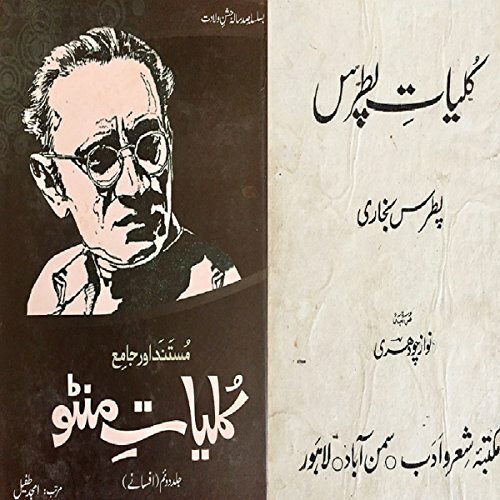 Showing results by author "Saadat Hassan Manto"
Saadat Hasan Manto was a Pakistani writer, playwright, and author considered among the greatest writers of short stories in South Asian history. 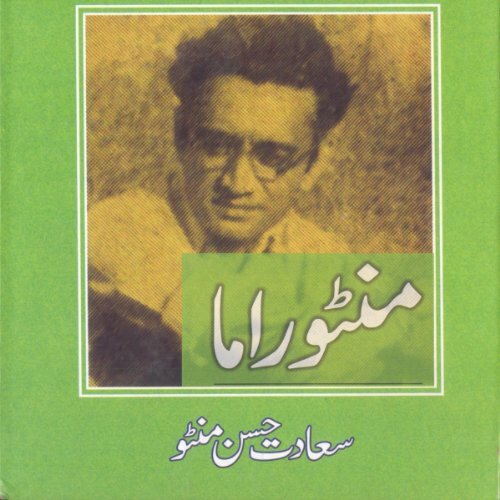 Siyah Hashiye is a collection of short stories related to the partion of Pakistan and India. 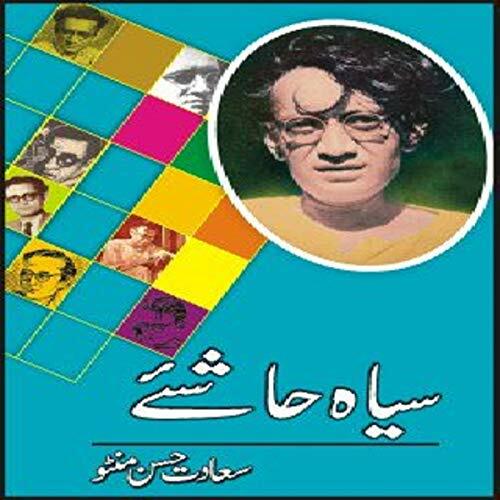 Saadat Hasan Manto was a Pakistani playwright and author considered among the greatest writers of short stories in South Asian history. 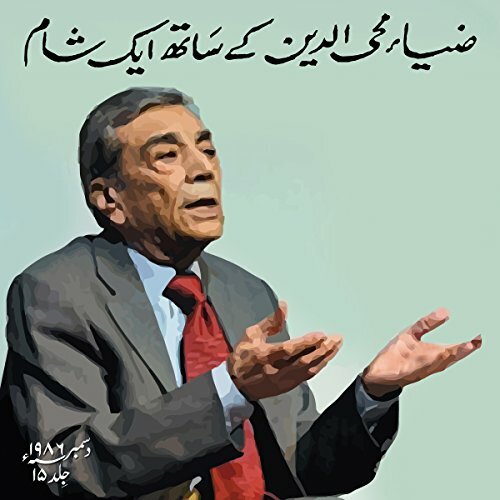 Presented here is a selection from his writings. "Naya Qanoon" is a classic Urdu short story set in the background of British rule in the sub-continent. It was inspired by the promulgation of the Act of India, 1935. The story revolves around a tonga driver, Mangoo, who despises the British colonizers and cannot wait for the new act which he mistakenly believes will end colonial rule. He receives a big shock when on the first day under the new act he refuses to be humiliated by a British customer and hits back. He is shocked when he is arrested for assualting a Gora Sahib. 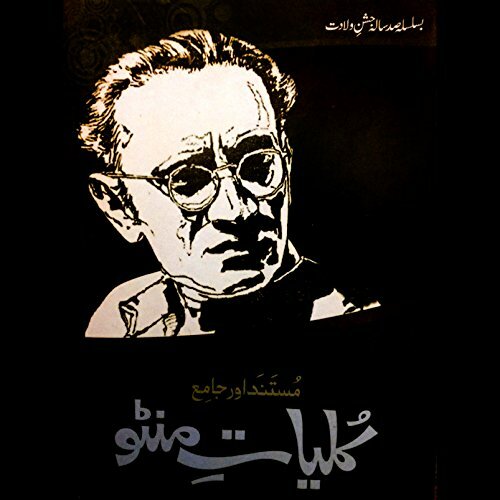 Saadat Hasan Manto was a Pakistani writer, playwright, and author considered among the greatest writers of short stories in South Asian history. Presented here is a collection of nine letters he wrote to Uncle Sam.